Categories: Community Engagement, Featured, and People & Places. Tags: children, Children's palliative care, Golden Butterflies Childen's Palliative Care Foundation, paediatric palliative care, and Palliative Care. 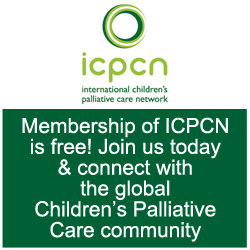 A new children’s palliative care service was launched earlier this month in Chennai, India. 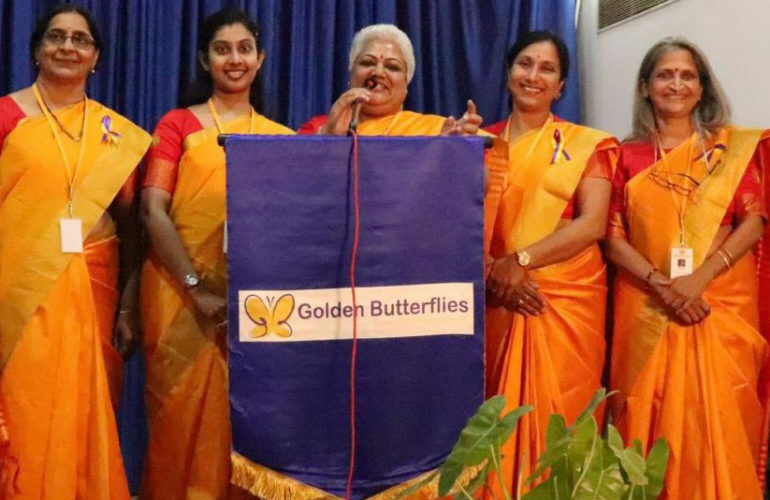 Managing Trustee, Stella Matthew, has written this report on the launch of Golden Butterflies Children’s Palliative Care Foundation for ehospice. The 14th November is celebrated every year in India as Children’s Day; a day to warmly commemorate the future of our nation. But what about children waging a war against illness and disease, who may never have the chance to grow up or grow old? 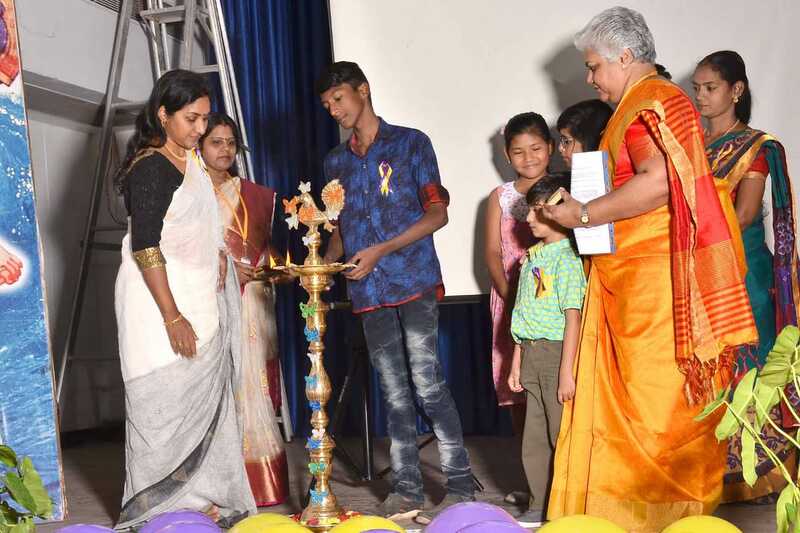 On the evening of 14th November this year (2018), Golden Butterflies Children’s Palliative Care Foundation launched its services in Chennai, with the aim of providing access to palliative care and counselling to children suffering from advanced, irreversible, incurable diseases like cancer, HIV/AIDS, end stage organ failure, etc, while also focusing on the well-being of the family as a whole. Guest of Honour, Dr. Mallika Tiruvadanan, Managing Trustee, Lakshmi Palliative Care Trust, Chennai, highlighted the need for palliative care alongside curative treatments right from the point of diagnosis, thereby busting the myth that palliative care is limited to end of life. She also released the first video on Golden Butterflies. Special Advisor, Prof. Dr. Julius Scott, Head, Department of Paediatric Oncology, Sri Ramachandra Medical Centre, Chennai, gave an insight on the lack of knowledge about palliative care in the undergraduate and post-graduate medical curriculum, based on his own experiences. 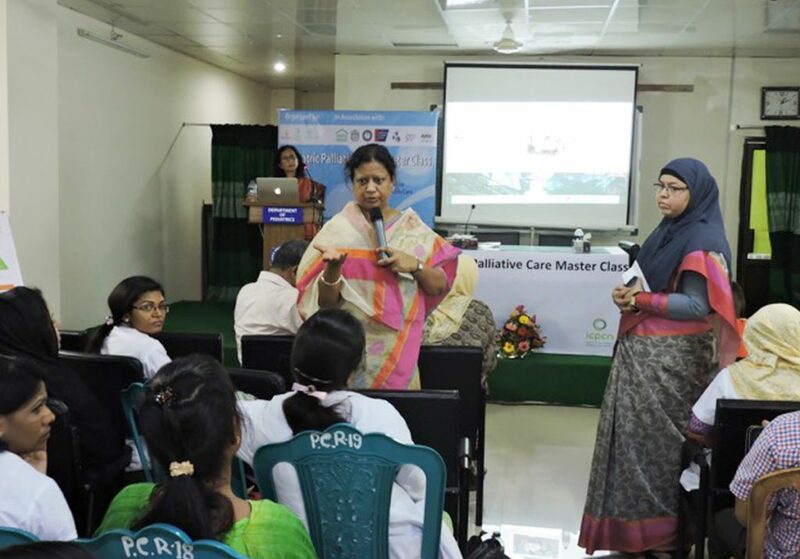 Ambassador, Ms. Rohini, Actress and Social Activist, spoke about the need to extend palliative care to child patients with various ailments, and pledged her full support to the cause. A souvenir titled “On Golden Wings” – a collection of original articles about children’s palliative care – was released by Ms. Rohini at the event. 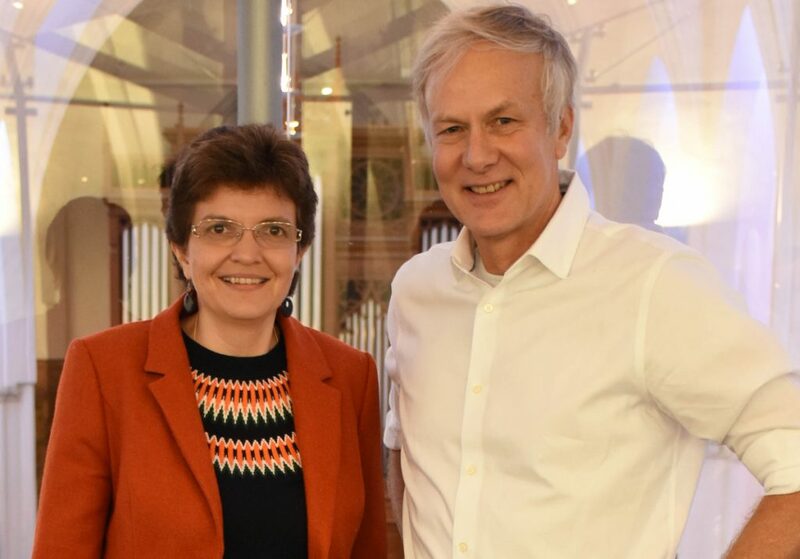 During the launch Golden Butterflies announced its partnerships with Y.R. 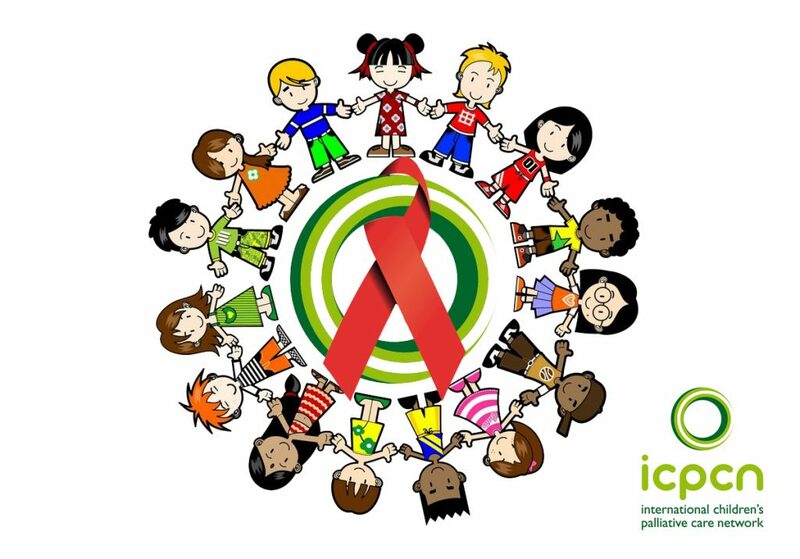 Gaitonde Centre for AIDS Research and Education (YRG CARE), Sri Ramachandra Medical Centre, Integrated Cancer Care Group and Lakshmi Palliative Care Trust in Chennai, for referral of underprivileged terminally-ill children and their families, requiring counselling and financial support. 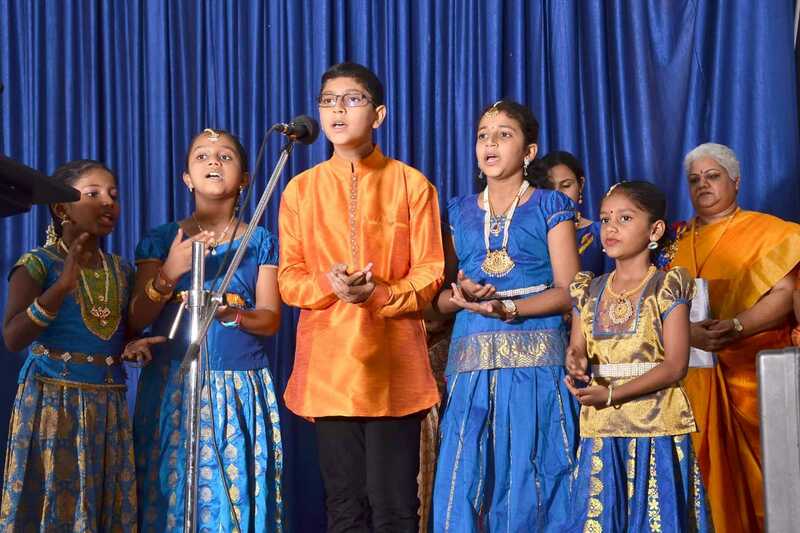 Financial donations were made to the first three child beneficiaries of Golden Butterflies, and the programme ended with a performance of Holistic Music by Sound Wellness Gong Bath. Financial assistance for medical (palliative) treatment and nutritional support.